Bizarre tale of boy who used internet to plot his own murder. The final internet chatroom exchange took place on 28 June last year. “U want me 2 take him 2 trafford centre and kill him in the middle of trafford centre? ?” said one message. “Yes,” came the reply. Less than 24 hours later, a 14-year-old boy was critically ill in hospital with stab wounds in the chest and stomach. At first it seemed as though a brutal, but straightforward, robbery had gone wrong. But yesterday the young “victim” became the first person in this country to be convicted of inciting their own murder. He said that under normal circumstances, the offences committed would have resulted in extremely lengthy custodial sentences. “But these could not be described as any normal circumstances,” the judge added. From his hospital bed, John said he had been stabbed by Mark but “he didn’t know why”. In July last year, Mark was charged with attempted murder. 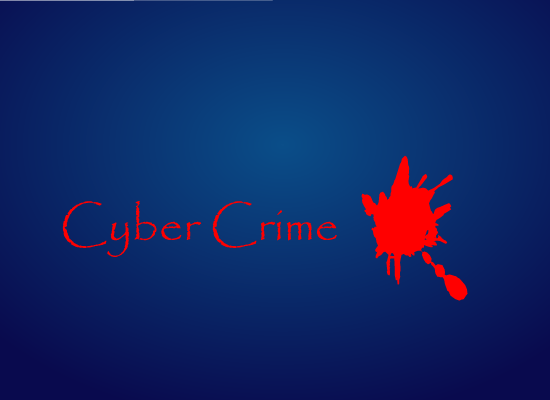 A criminal intelligence analyst, Sally Hogg, pored over 58,000 lines of text generated between them in six weeks. Police were able to link all the fictional characters back to John because Ms Hogg’s analysis discovered common features in the typing style, such as the misspelling of “maybe” as “mybye”, of all the characters. "I haven’t really thought about it," Mark replied.